StreetDB.com is an interactive online Street Directory with mapping, driving directions and travel guides for Singapore. Our maps of Singapore are powered by OneMap and have a user-friendly interface with building outlines, house numbers, bus & MRT icons, real time scroll and zoom features. StreetDB.com is designed around a mobile friendly user-friendly interface, providing essential and useful information for locals, tourists, drivers and expatriates as a free resource for non-commercial usage. 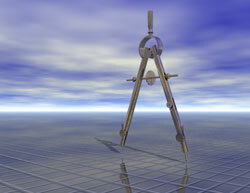 Try our Distance Calculator to calculate the distance between 2 locations in Singapore. Useful for finding locations near to schools and amenities like shopping malls and MRT stations. Search More Than 50,000 Singapore Property Listings. 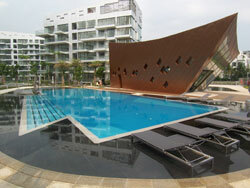 Buy / Rent Singapore Apartment, Condo, House, Commerical / Industrial Properties.